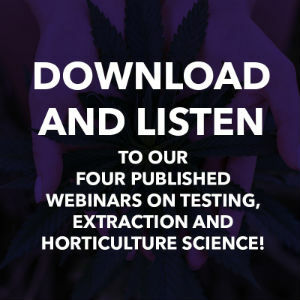 Partnering with Terpenes and Testing and Extraction Magazines, Emerald Scientific will make their Extraction Efficiency webinars available solely through these MACE Media channels. 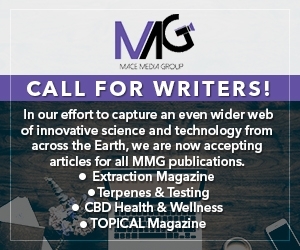 SAN DIEGO – January 26, 2017- MACE Media today announced that its publications Terpenes and Testing Magazine and Extraction Magazine are the exclusive distribution channels for the Emerald Scientific “Extraction Efficiency” educational video series. 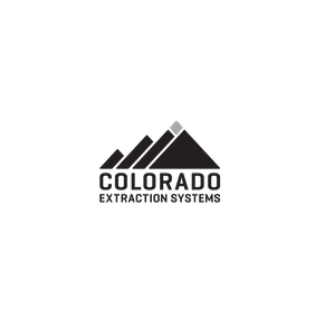 The extraction-themed webinars are hosted by Extraction Magazine editor, Dr. John MacKay, Ph.D., and Dr. Jerry King. 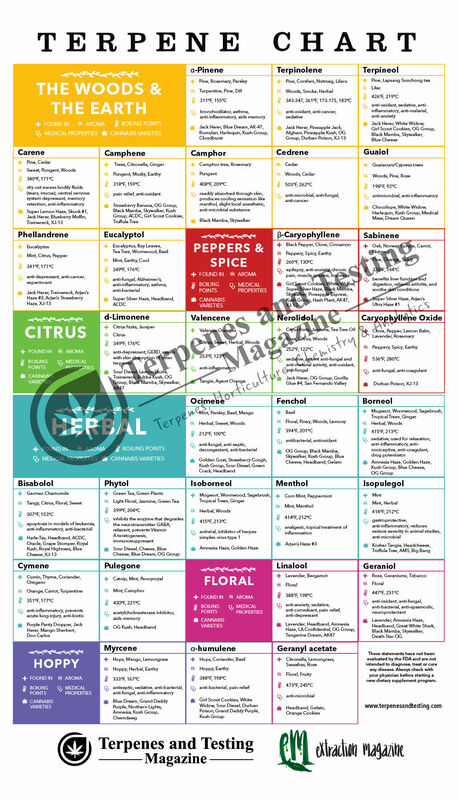 They will be made available for free download on both www.terpenesandtesting.com and www.extractionmagazine.com. 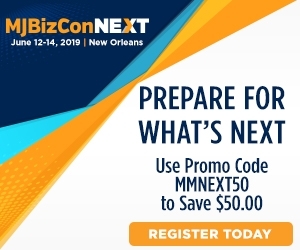 “Emerald Scientific is thrilled to be working with MACE Media to leverage their position as the premier marketing experts in analytical and extraction sciences to expose this fantastic content to the broadest audience possible.” said Wes Burk, vice president of Emerald Scientific. 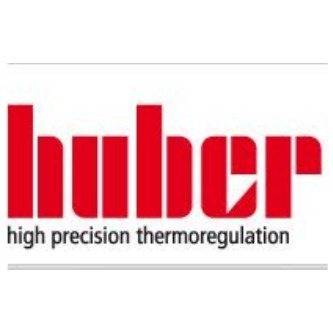 Using live demonstrations, a CO2 extractor, and analytical methodology Drs. 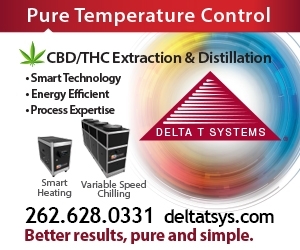 MacKay and King explain how to optimize cannabinoids and terpenes in commercial CO2 extraction. 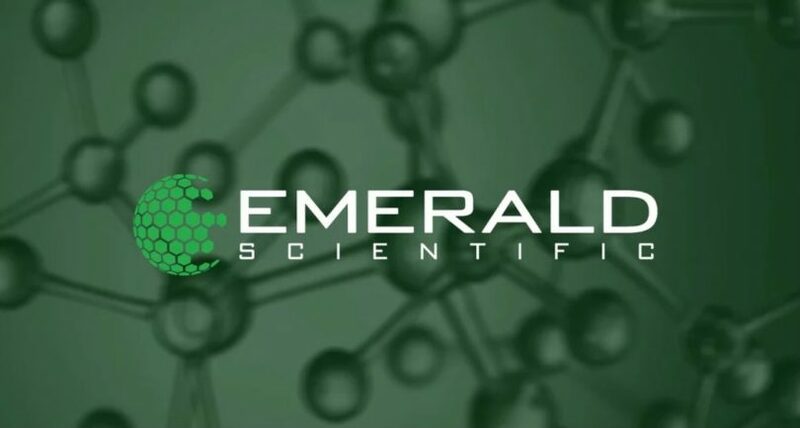 Between the two specialists are a combined 80 years of extraction experience that Emerald Scientific has coordinated into a series of thorough, hands-on videos. The webinar series will premiere during the 4th annual Emerald Conference being held in San Diego February 15-16. 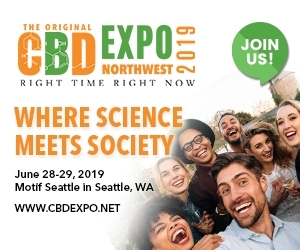 “Working with Terpenes & Testing and Extraction Magazines was an obvious choice for Emerald Scientific to reach the largest and most appropriate audience for this groundbreaking content,” added Burk. 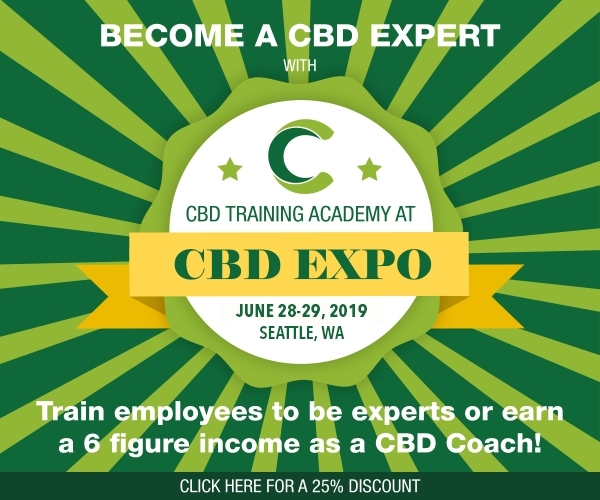 Emerald Scientific was the first and is the only company dedicated to distributing scientific equipment and supplies exclusively to the cannabis industry. 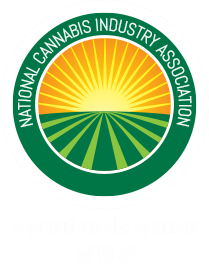 They are industry partners, member of the National Cannabis Industry Association, and support the Marijuana Policy Project. 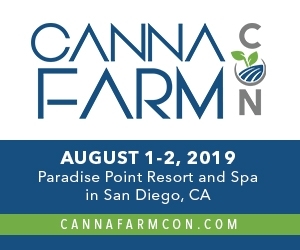 Emerald Scientific advocates for collaboration, transparency, and evolution of the cannabis market toward more reliable and sophisticated science. 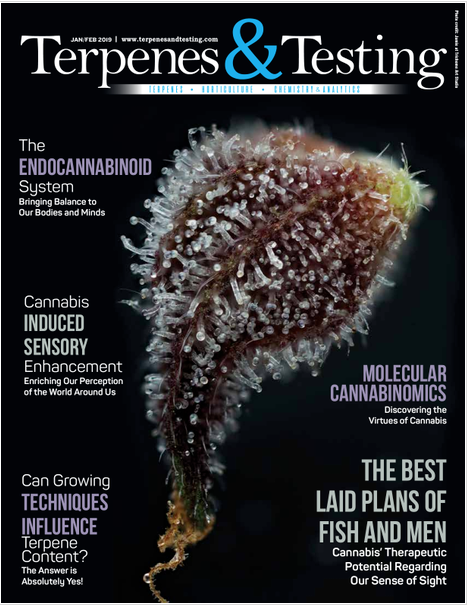 Established January 2017, Terpenes and Testing Magazine began reporting on the cutting edge of cannabis science. 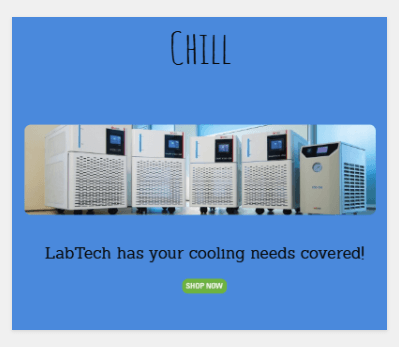 With feature articles on testing labs, extraction, and cultivation, it aims to keep the industry professional, lab chemist, and cannabis connoisseur equally informed and entertained. 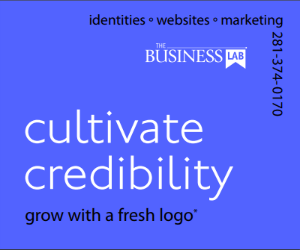 Each of the six issues per year combines hard-hitting primary source reporting with fun culture spliced throughout for a delightful journey through the latest in methods, standards, equipment, and more. 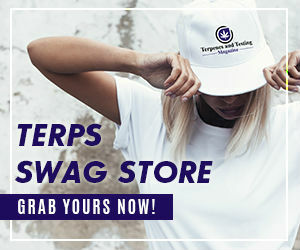 For more information visit www.terpenesandtesting.com. 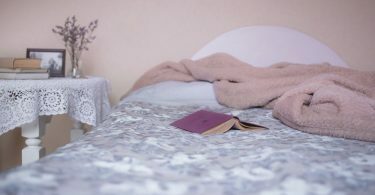 Extraction Magazine will release its first groundbreaking issue in February 2018. The MACE Media publication will premiere as an extraction-themed magazine written by the chemists in the lab, doing the work. 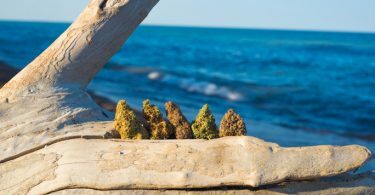 The editorial team reports on news, politics, and methods regarding extraction and compliance. 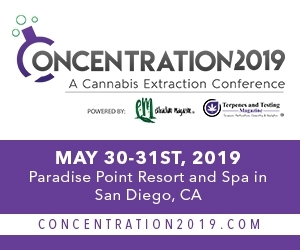 With an emphasis on cannabis extraction and an infusion of culture, the editorial team prides itself on creating a relevant digital news source that reaches a large quantity of the cannabis professionals and interested subscribers worldwide. 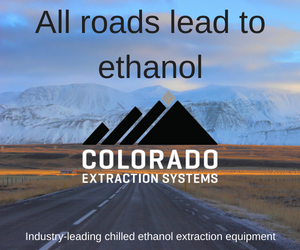 Learn more about this publication at www.extractionmagazine.com.